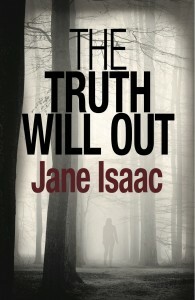 The Truth Will Out is a psychological crime thriller set between the Midlands and the Scottish Highlands although it begins in Italy where Eva Carradine and Naomi Spence have gone on a seemingly innocent, expenses-paid holiday, only to find, on the way back, that their car has been packed with drugs. Once back in England, Naomi is attacked and murdered. Eva is on Skype to her friend as the attack begins, and now, in fear of her own life, she goes on the run. The police team settle on a convenient culprit with speed, but DCI Lavery, the investigating officer, is not willing to accept the solution her colleagues offer. She knows the killer is out there. Lavery is both a real and rounded detective and a believable woman in a man’s world. Her home life as a young widow, with her mother helping out with the boys, and a love life that has a habit of unravelling, is excellent. Most compelling of all was her honest need to quench loneliness with a physical relationship. Even more effective is that these two issues are not a thing apart, a character quirk, but tie into the main structure of the thriller’s plot. Some of the other characters, however, such as Eva, could do with more conviction. Eva is the original vehicle of the story and is important, but Jane Isaac doesn’t seem to know the character too well. It’s as though all we see of the characters is all we need to see in order to understand the plot, but the book would benefit from our involvement with the figure being more rounded. Equally, the two men in the underworld, Chilli Franks and his nephew Nate, had moments of pathos, particularly Nate, but they slipped into pastiche too readily to be believable. The important questions of how soon to lay clues to the killer and how soon to let your readers have a chance of beating the author to the denouement are always tricky for a thriller writer. Short of using the deus ex machina let-down technique, the timing is critical. The energy of this book is good up to the point that Isaac gives us these vital clues, but from then on it drops. It is quite easy to see how the story will unfold. Despite much clever plotting and construction, there were parts of this novel which were riveting and parts where my attention wandered. 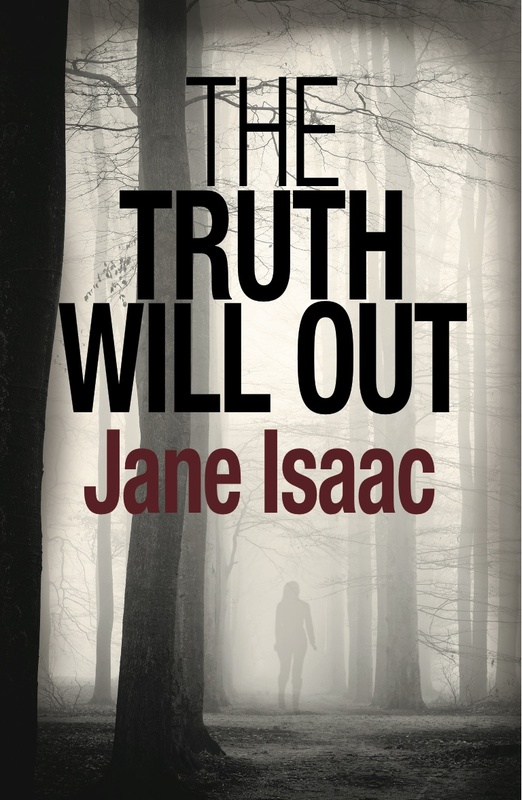 Jane Isaac has the makings of an excellent thriller writer, and I hope she continues to write, but this book was not, in my view, the one to prove that she has arrived just yet.